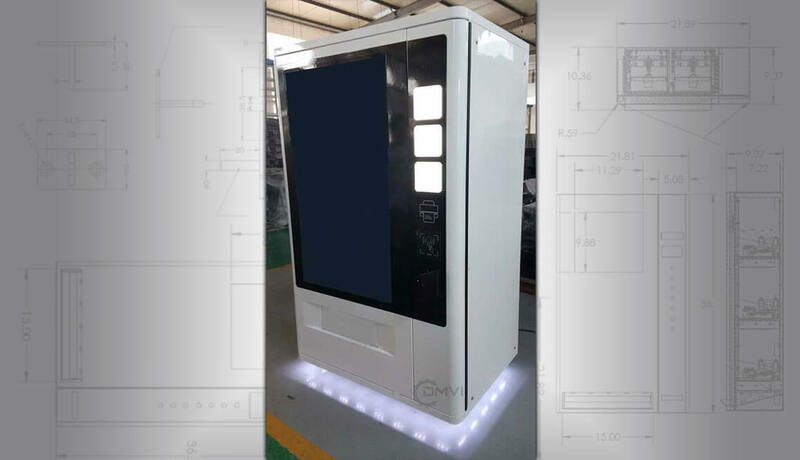 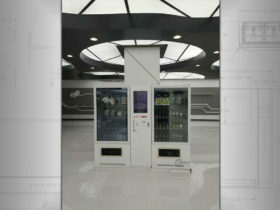 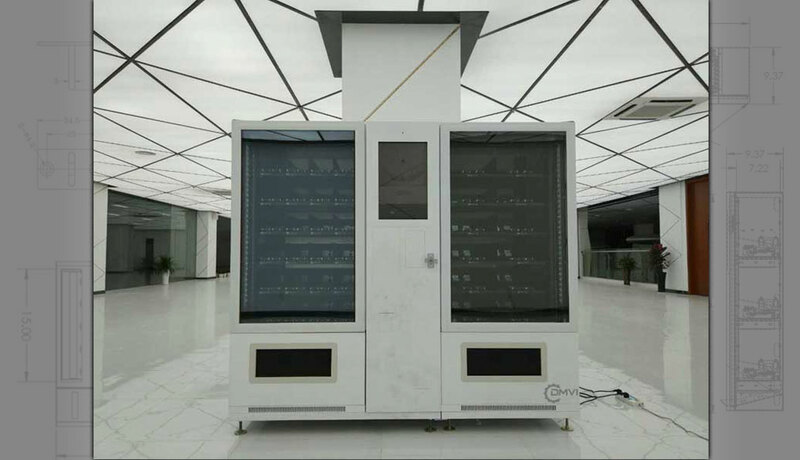 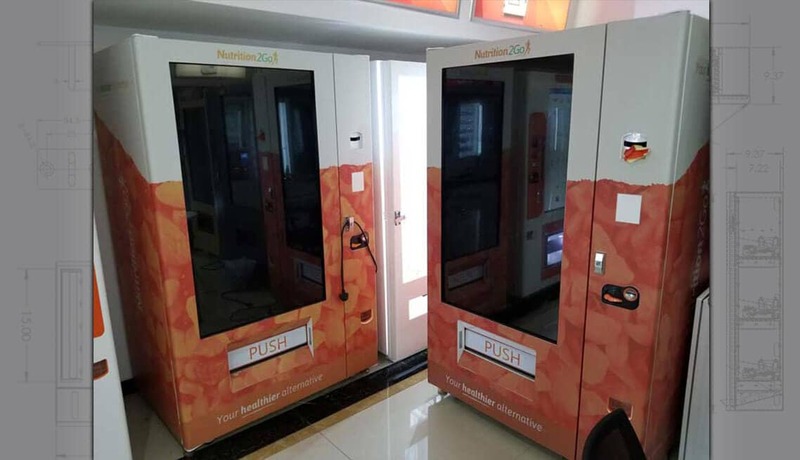 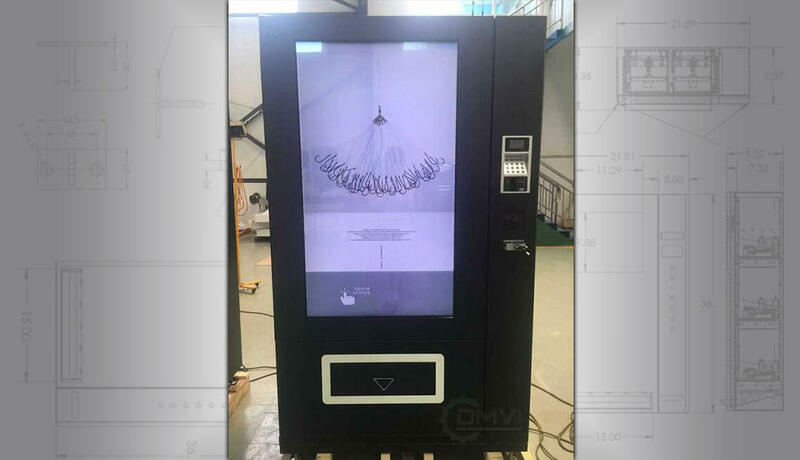 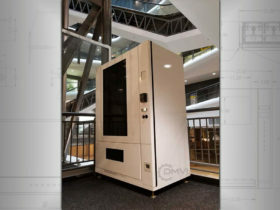 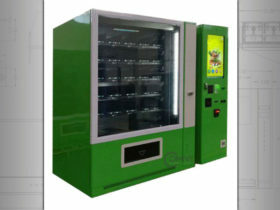 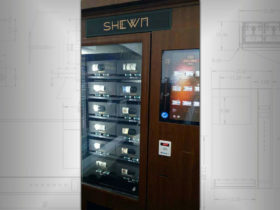 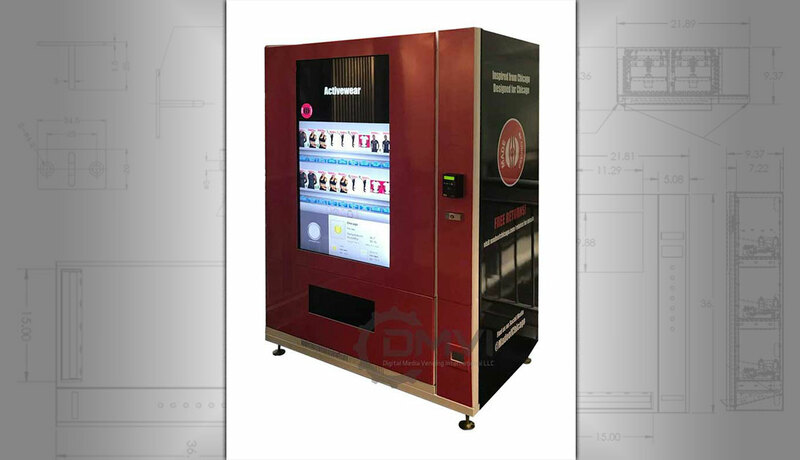 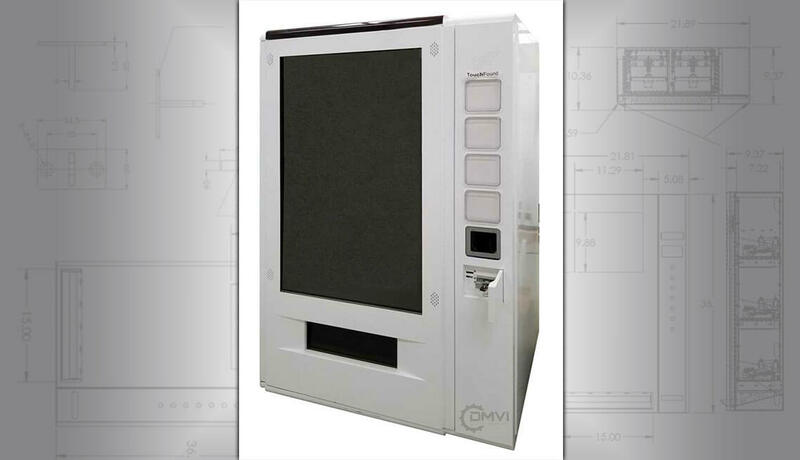 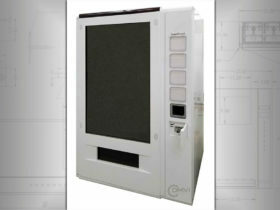 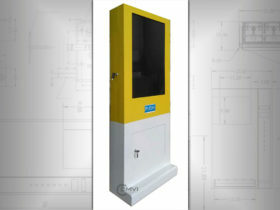 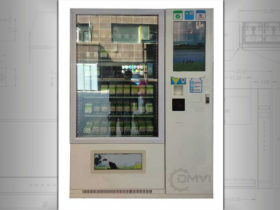 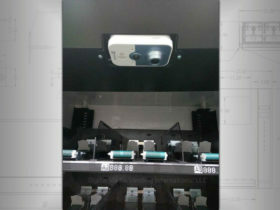 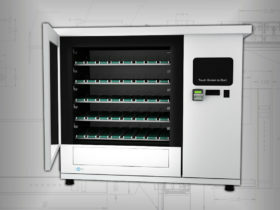 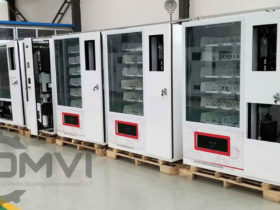 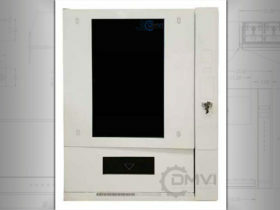 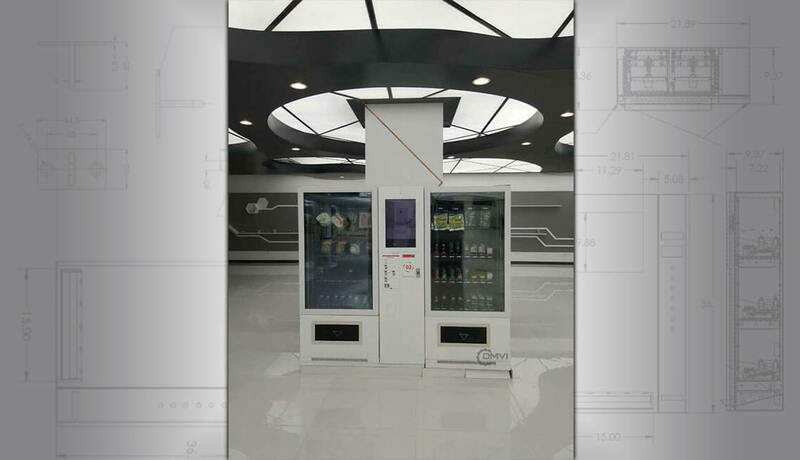 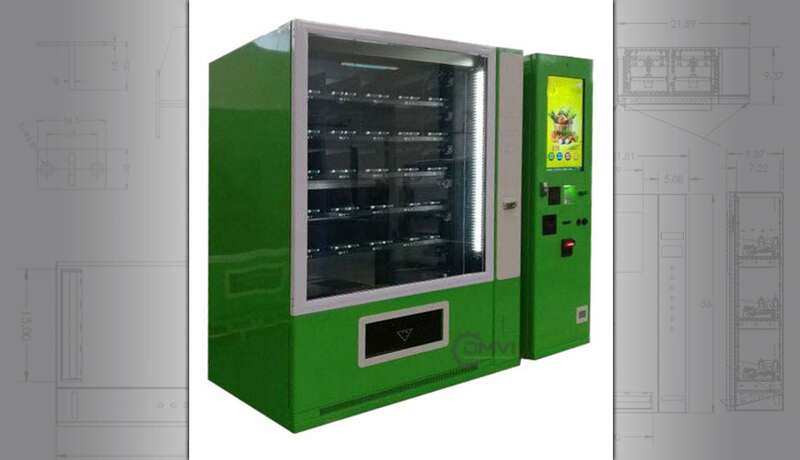 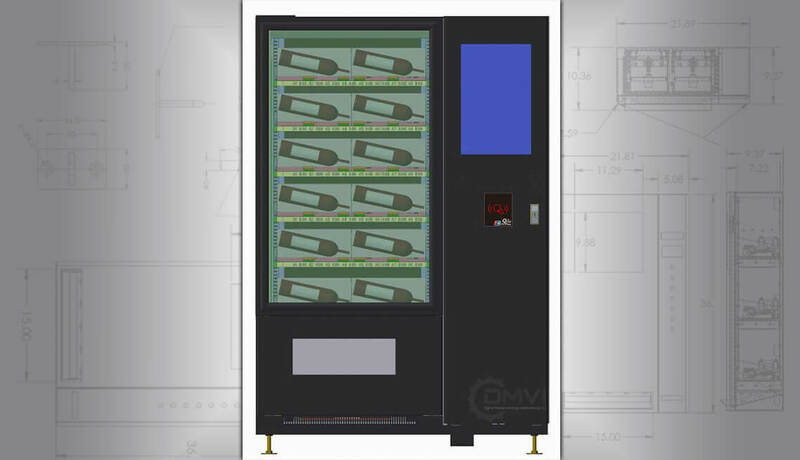 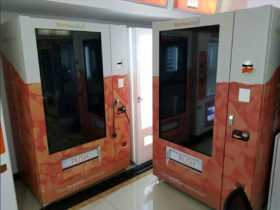 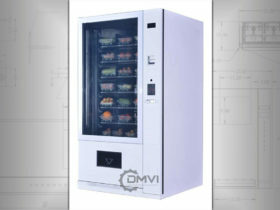 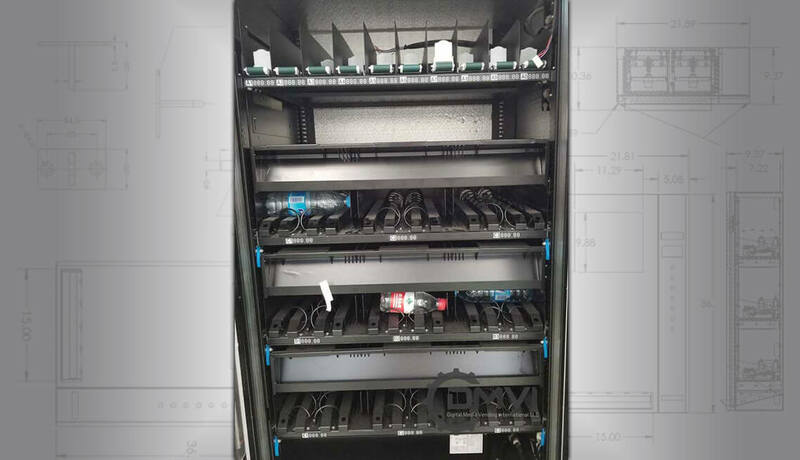 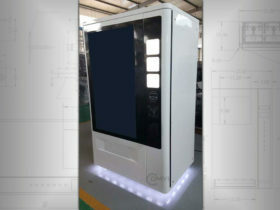 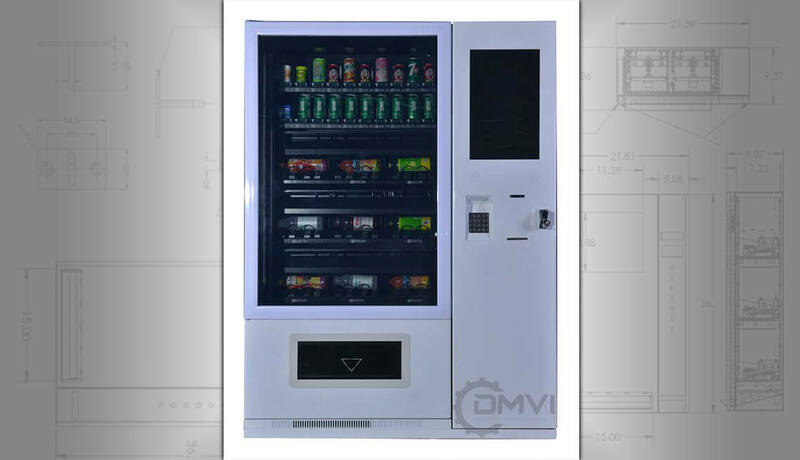 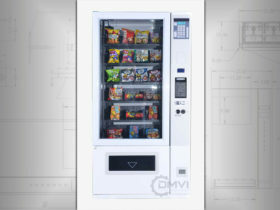 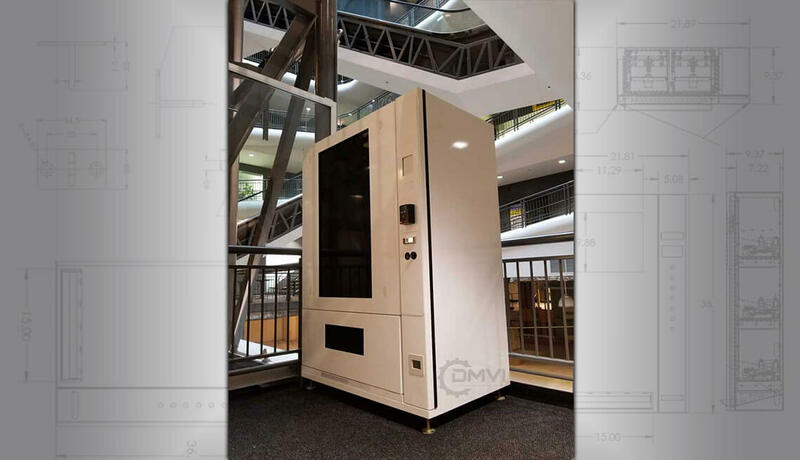 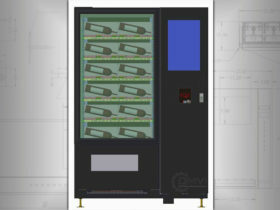 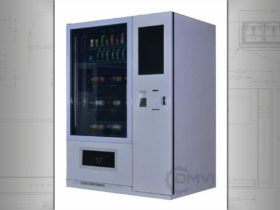 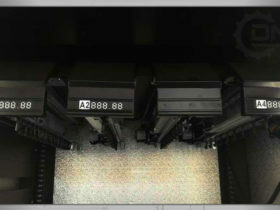 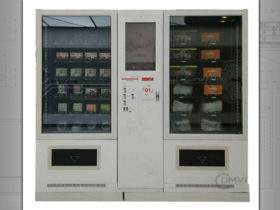 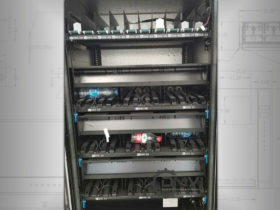 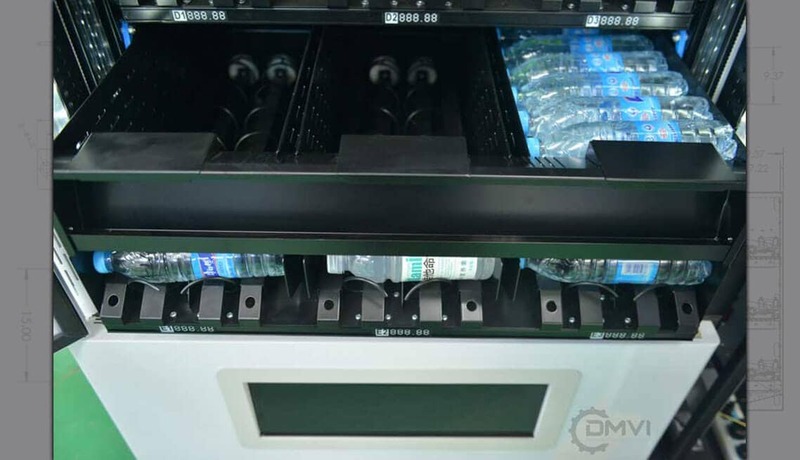 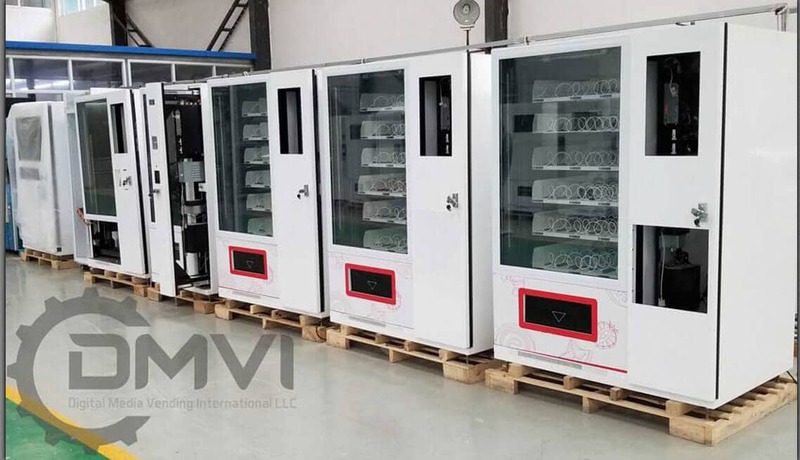 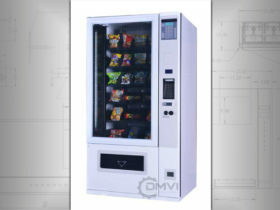 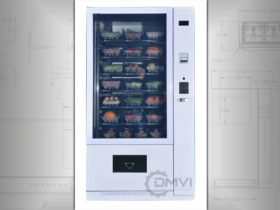 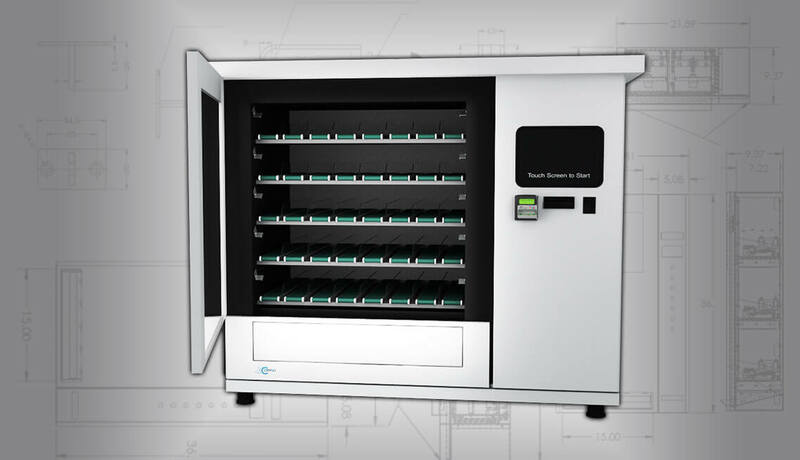 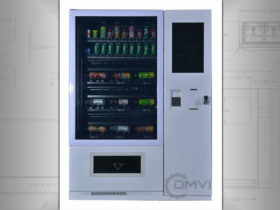 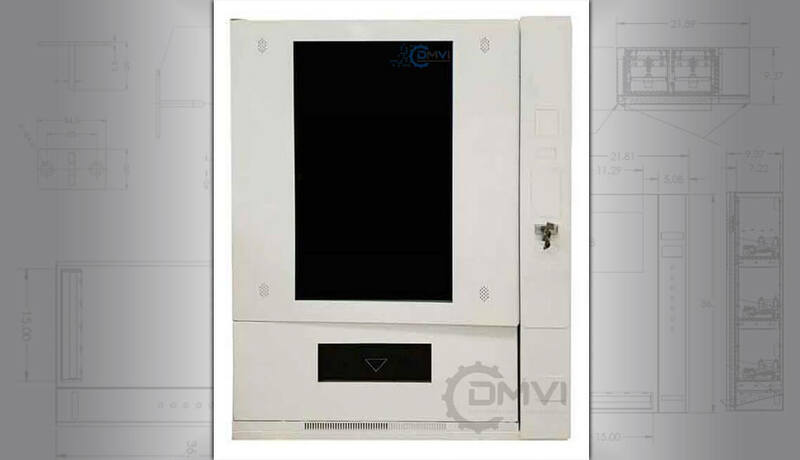 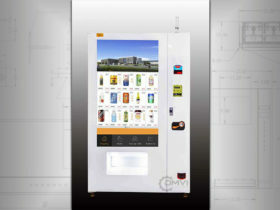 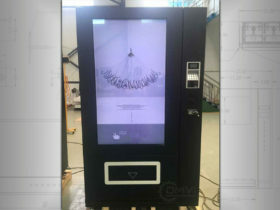 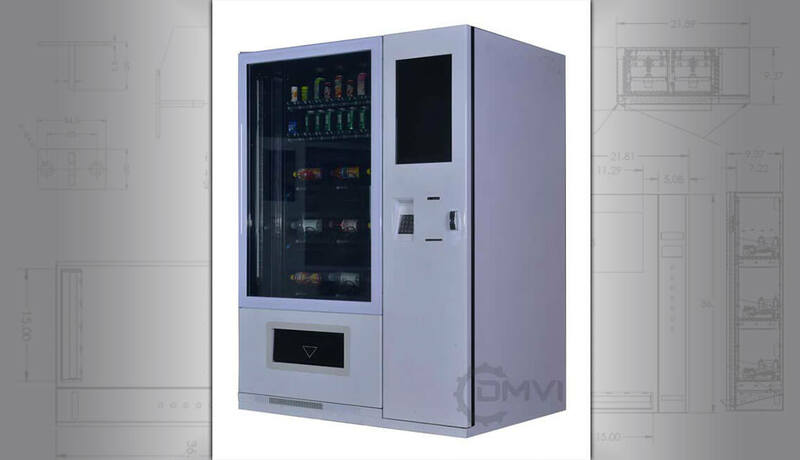 We can customize smart vending machines from the ground up and design something absolutely unique for you, that’s what we excel at. 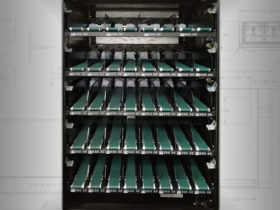 We have a great team of engineers in both mechanical and electronics who think outside the box (pun intended). 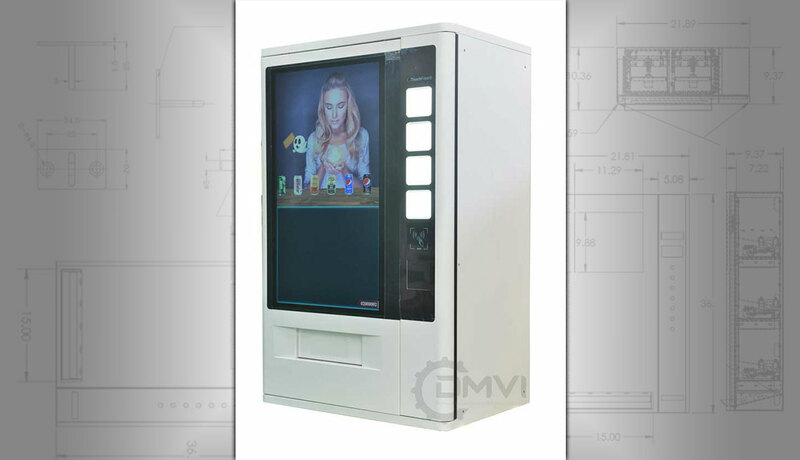 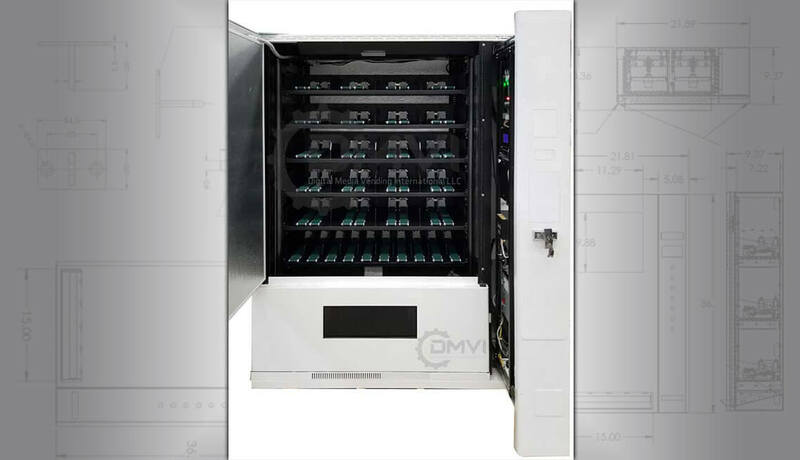 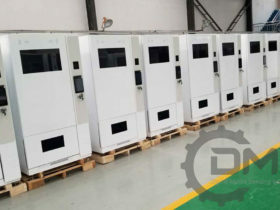 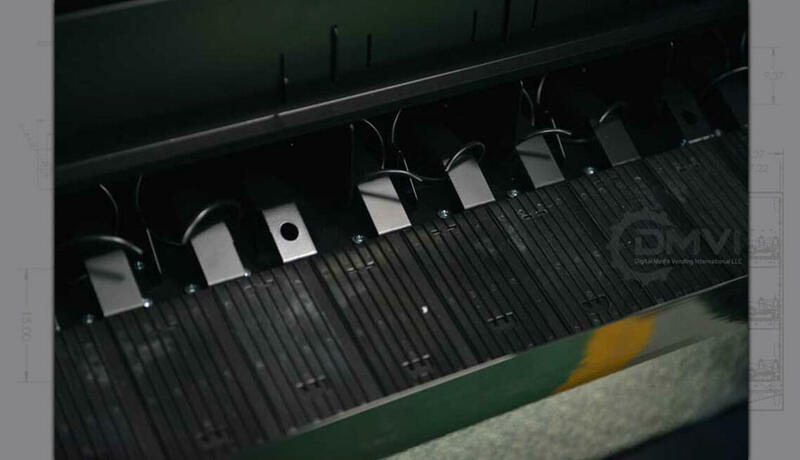 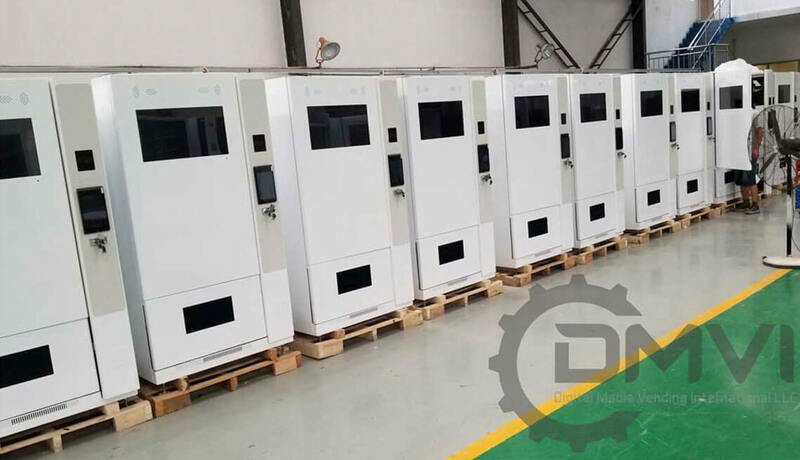 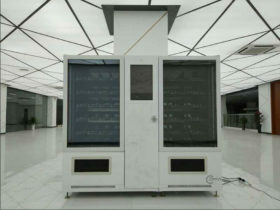 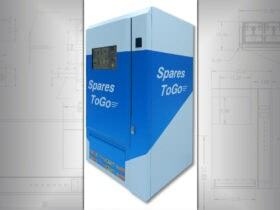 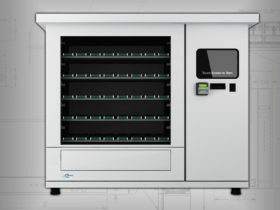 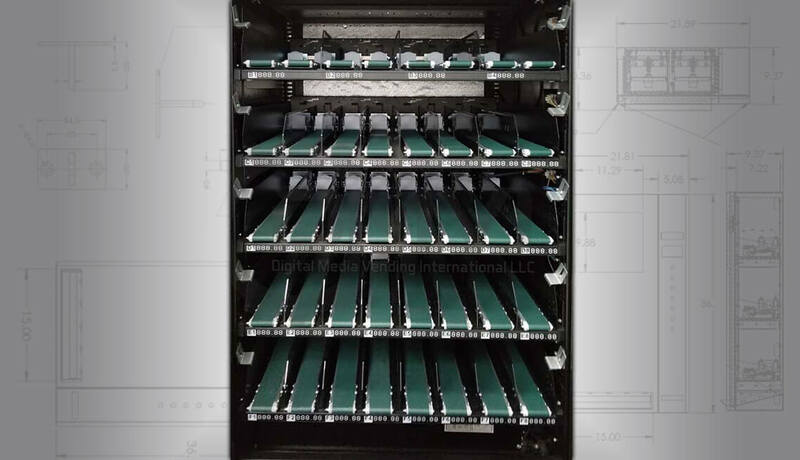 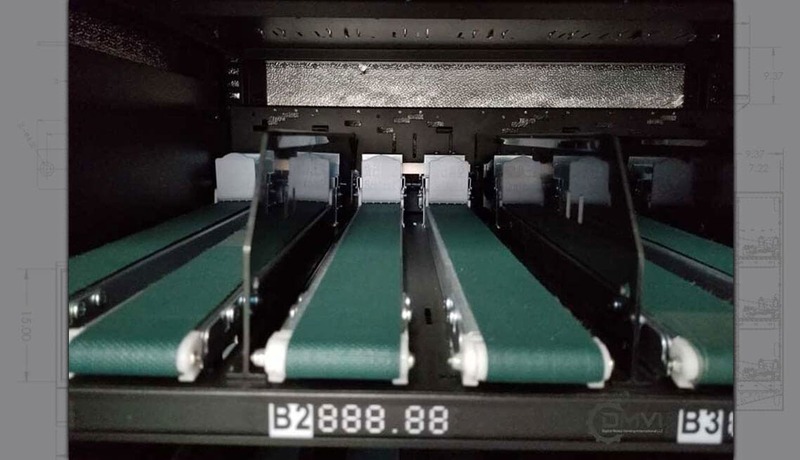 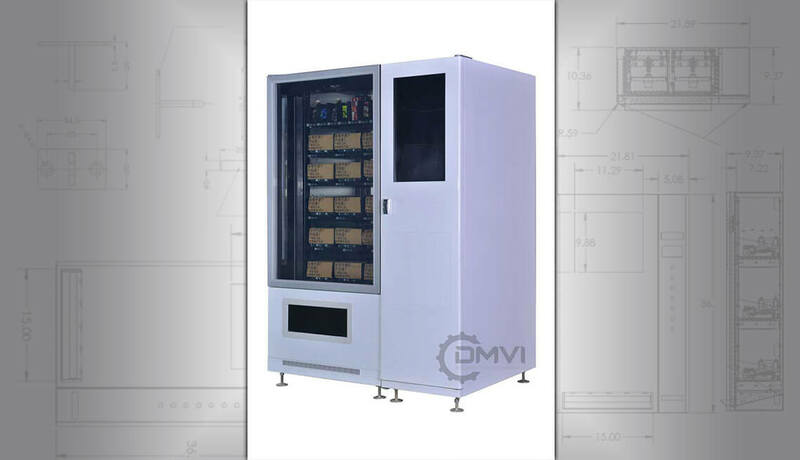 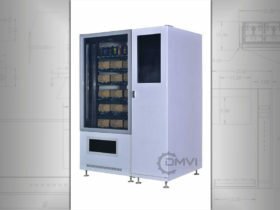 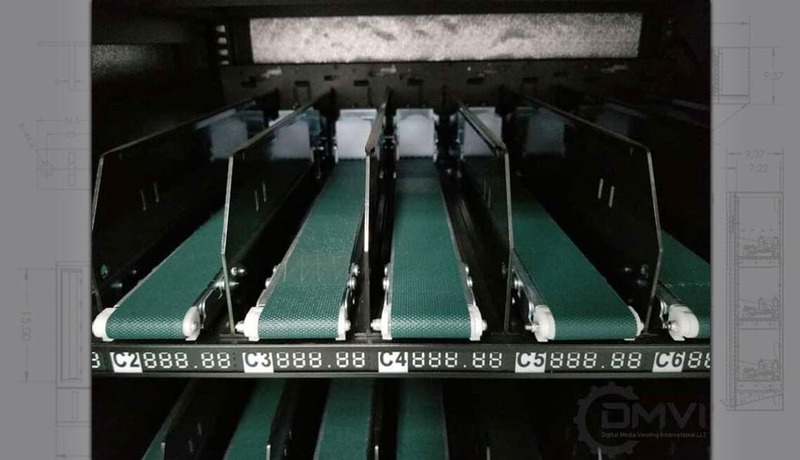 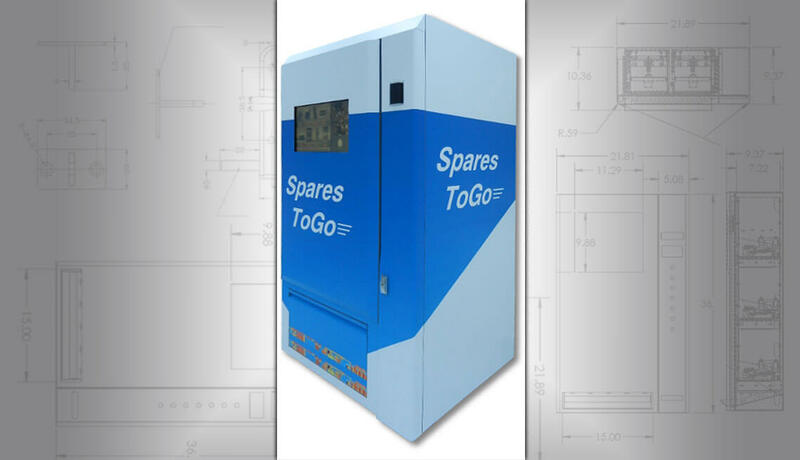 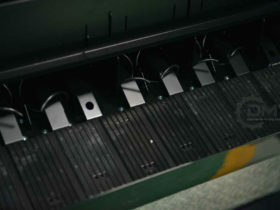 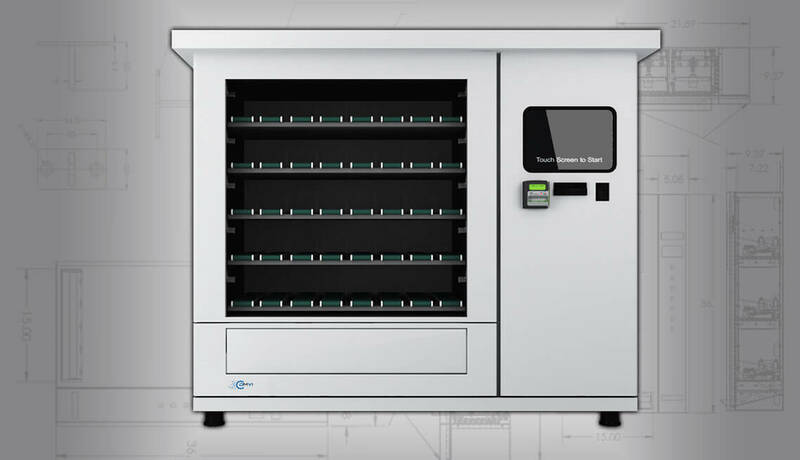 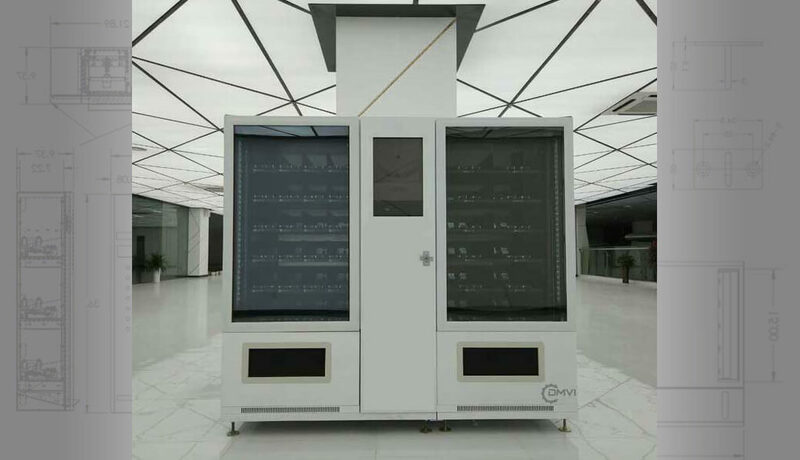 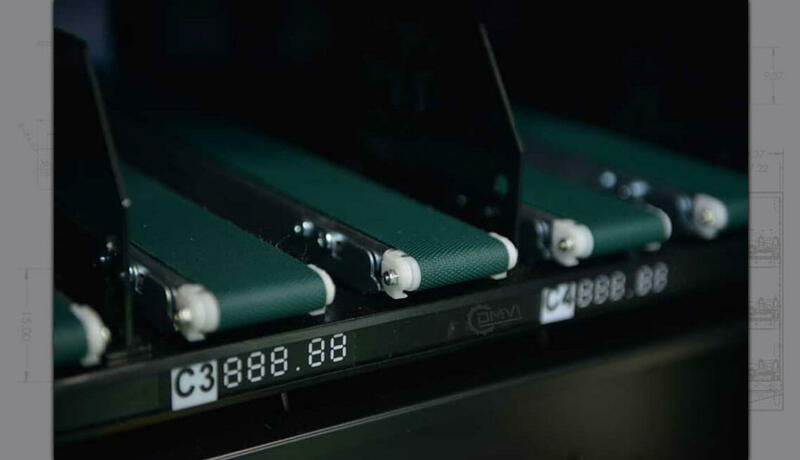 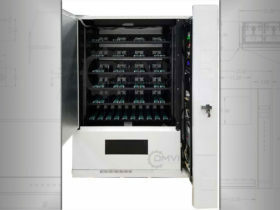 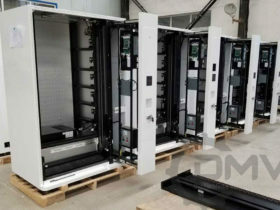 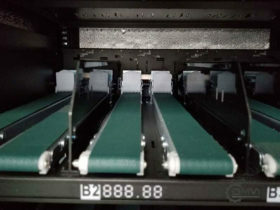 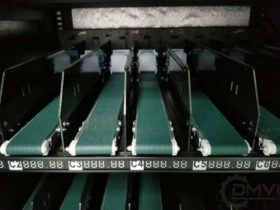 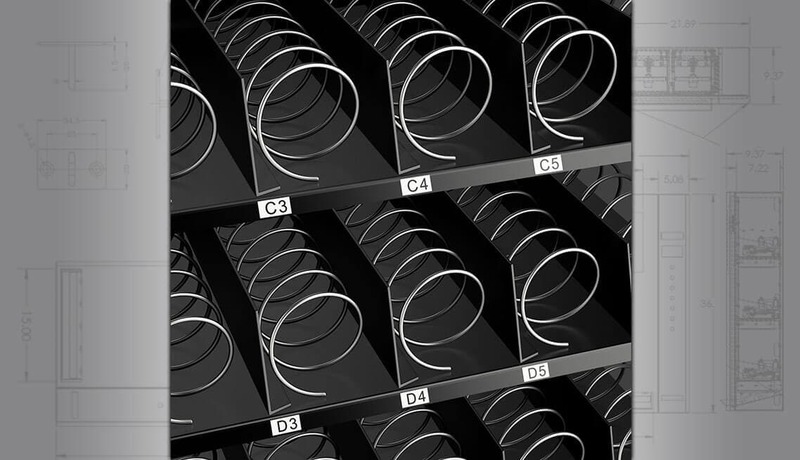 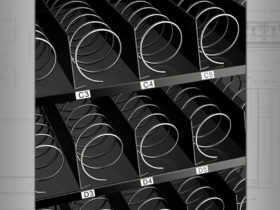 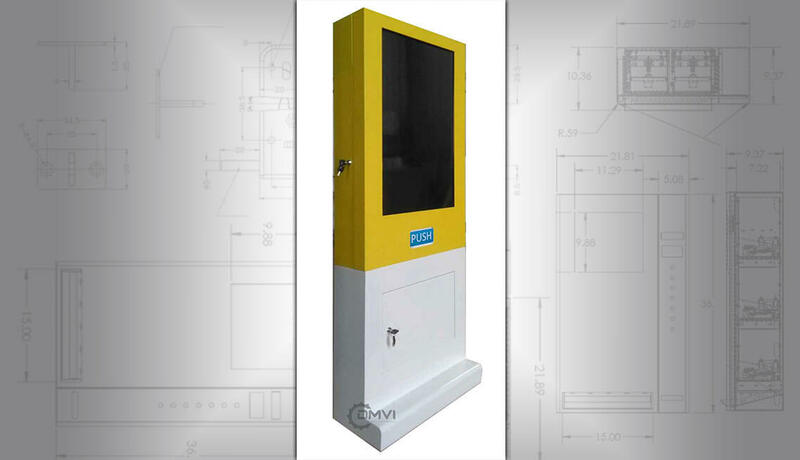 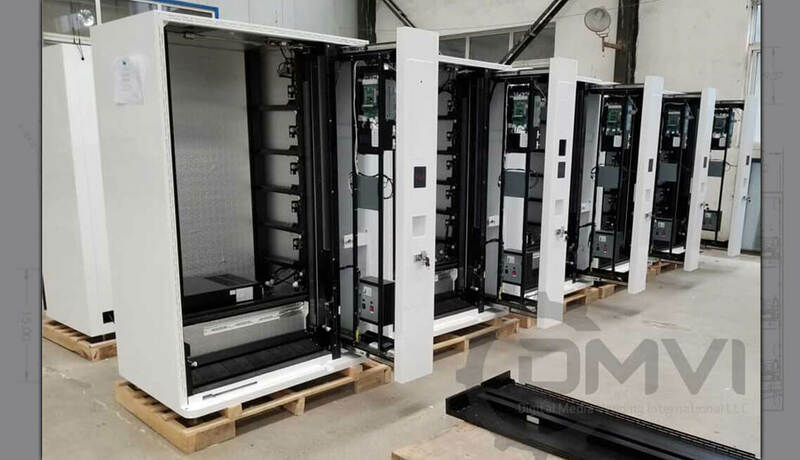 There’s also a strong chance that one of our non-proprietary machines can be customized and modified to meet your needs and still look absolutely unique. 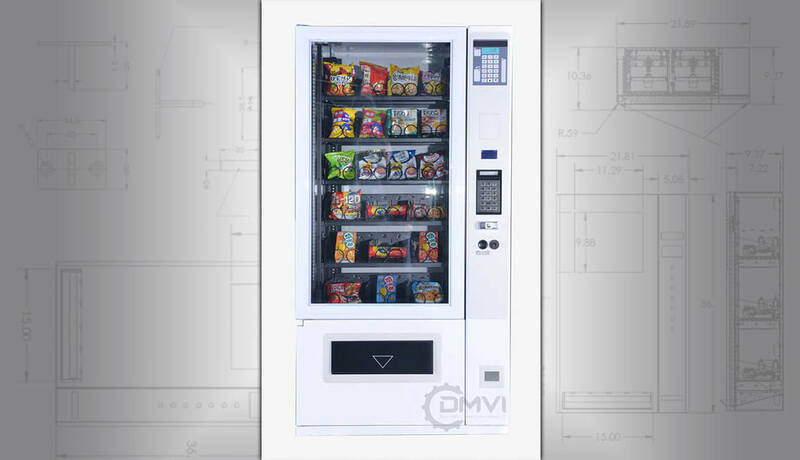 This option saves you a lot of time and money. 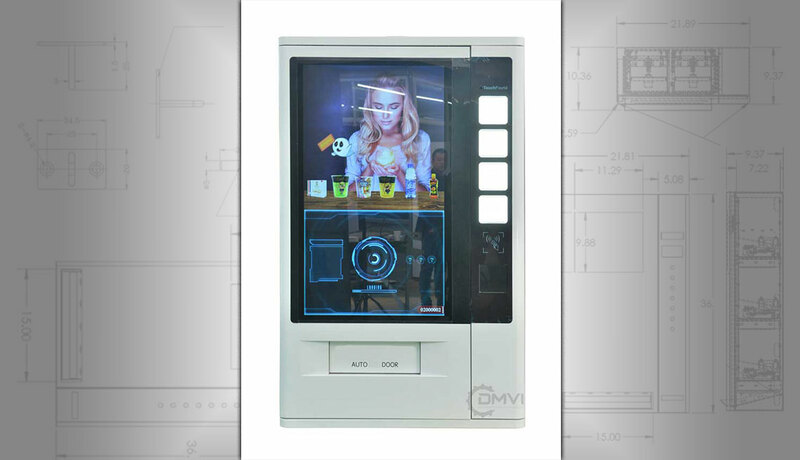 We work with you to customize the aesthetics and UX to match your brand or business model. 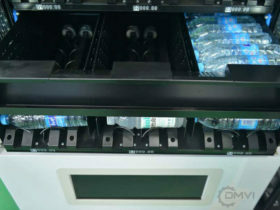 Whatever you have in mind, talk to us, we can help. 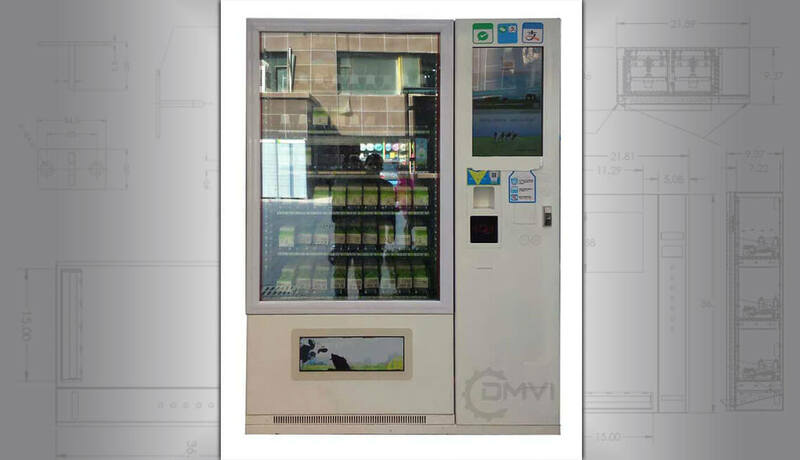 As you can see, so much can be done with vending machines these days. 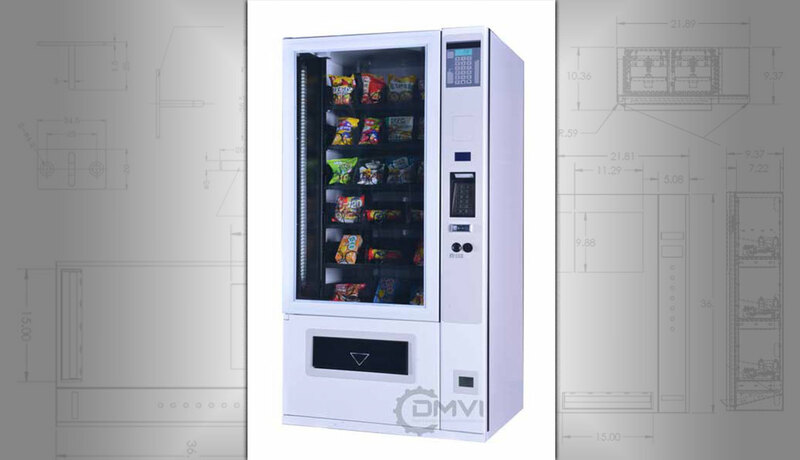 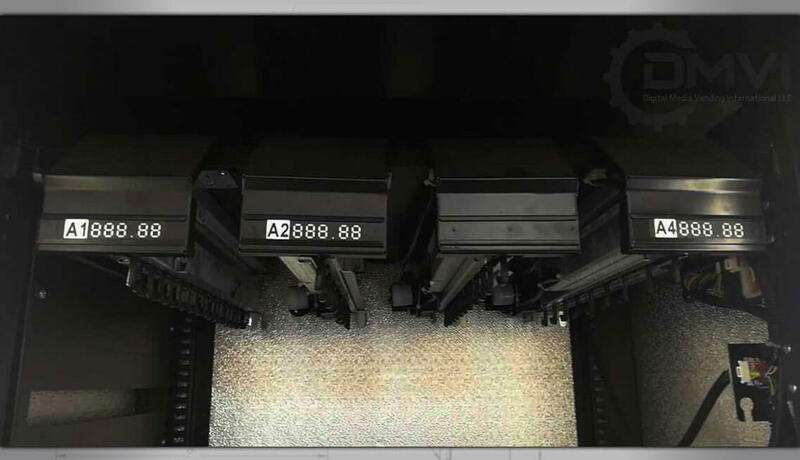 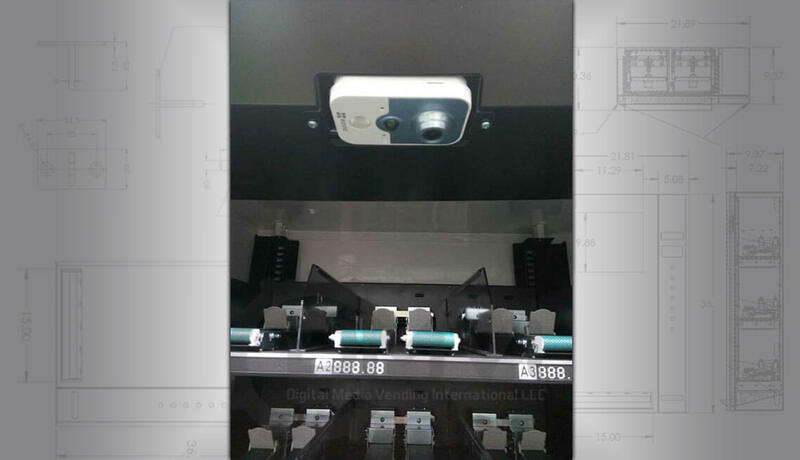 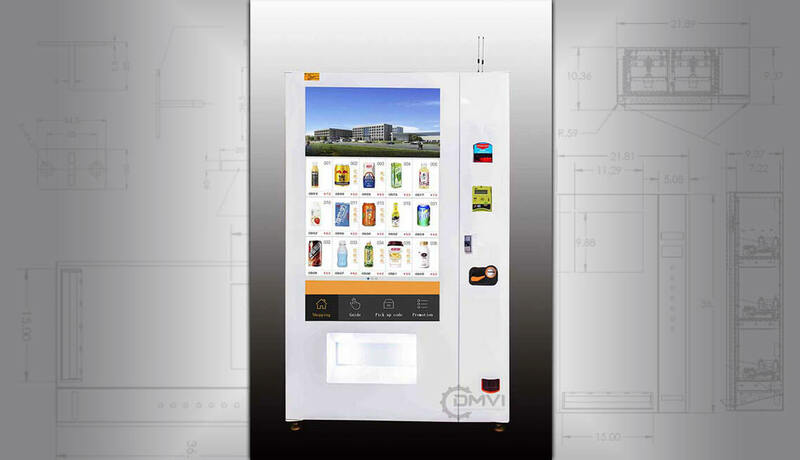 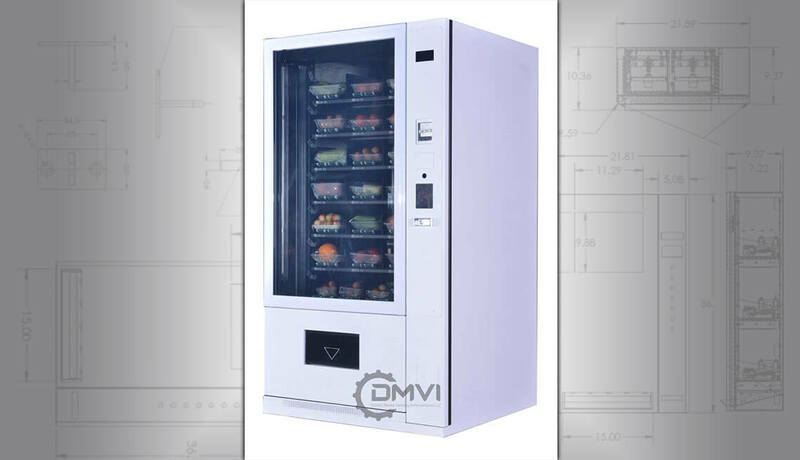 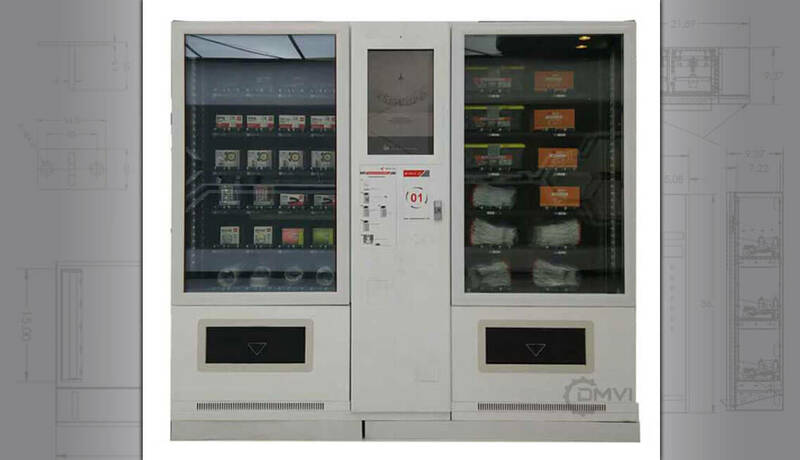 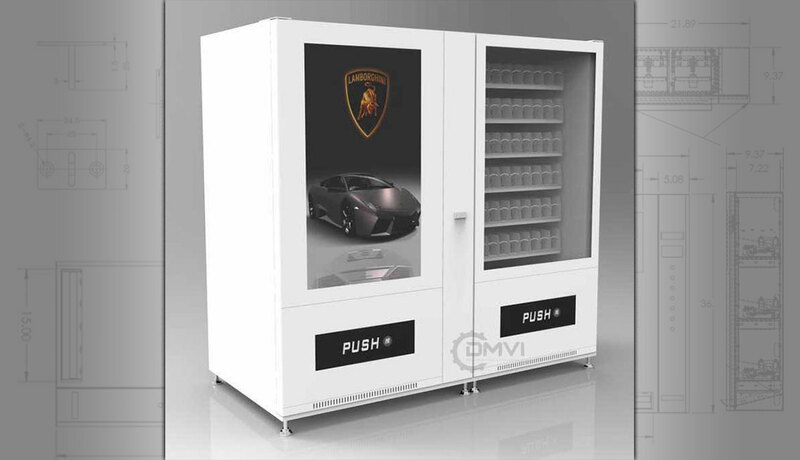 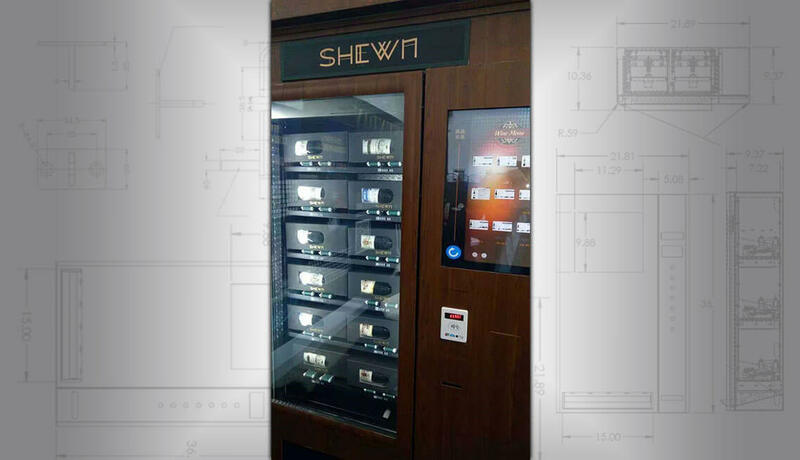 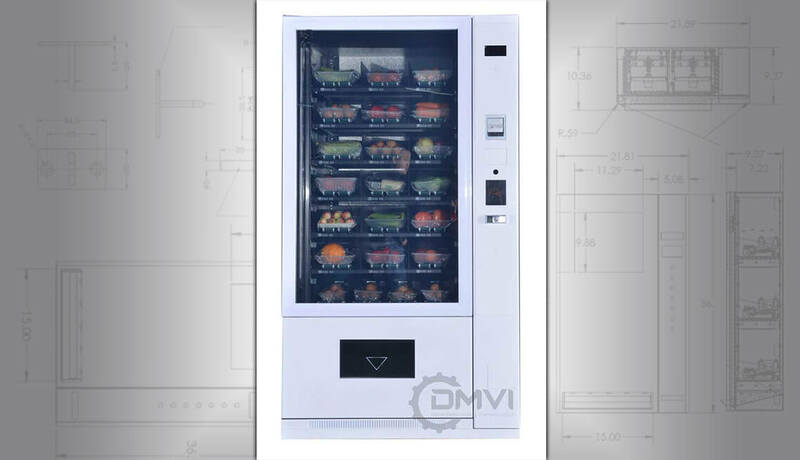 Hey, it is the 21st century and although the vending industry has generally been way behind… We pride ourselves in using state of the art technology and creating intelligent vending machines that are ahead of the curve! 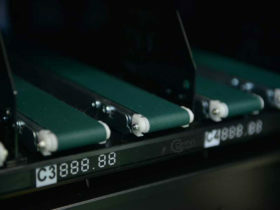 Whatever you have in mind, talk to us, we can help.